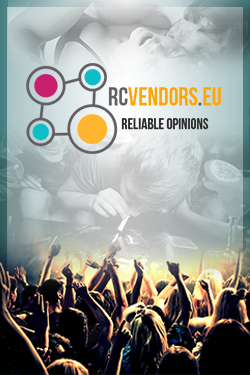 https://rcvendors.eu - The best vendors service. 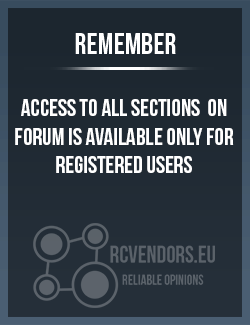 https://forum.rcvendors.eu - Online RC vendors reviews. He is asking about a php not a pvp. And it is synthetised but it's not so free available. I think Manuel is right. For example i know a guy who know a guy who have a contact ) that sell`s only 5 grams of apvp at a time to selected costumers.